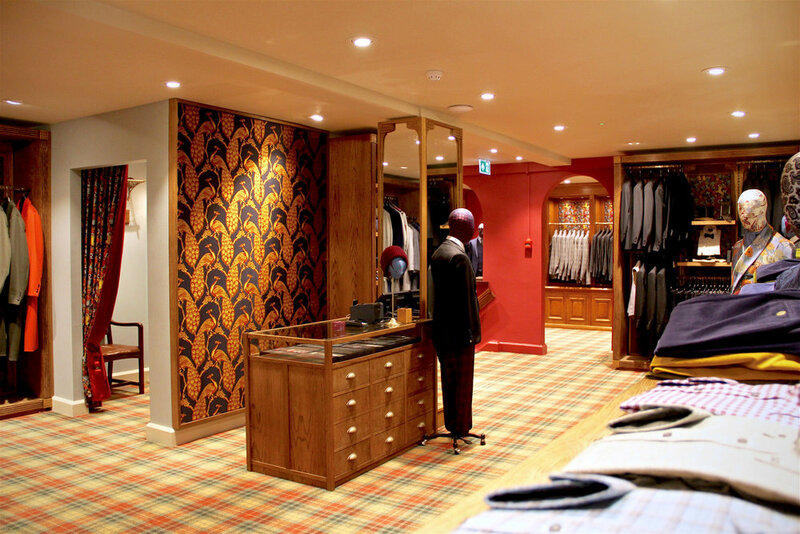 After producing events for New & Lingwood, we were delighted to be asked to work on the design of the refurbishment for their two flagship stores in Jermyn Street. New & Lingwood is a brand with 153 years of rich, traditional English heritage, a storied outfitter for Eton and bespoke men’s wear maker that heralds back to 1865. 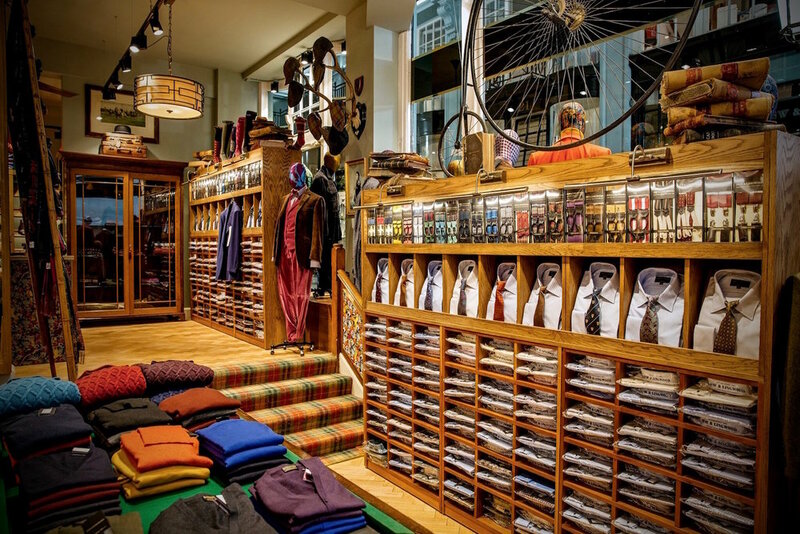 In 1922, New & Lingwood expanded from Eton into London and today have an international reputation as a quintessentially English gentleman's outfitters, with eccentric flair.  Their two London stores are located on the corner of the Piccadilly Arcade, facing Jermyn Street, and they’ve held residence there since 1946. 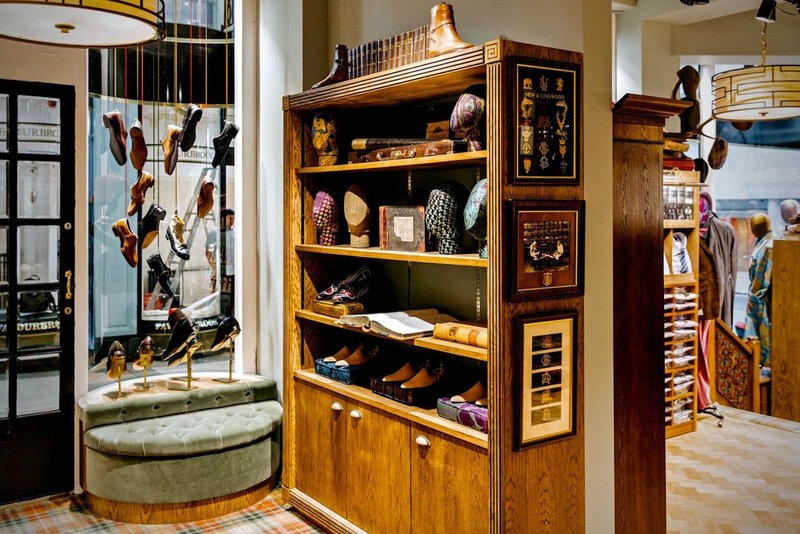 New & Lingwood have established themselves as a forward looking luxury design brand, and sought to refresh their Jermyn Street stores to reflect this development. To create an open, bright and vibrant design which reflected the brand’s character and wit. Introduce more retail theatre to the space whilst retaining the unique heritage and maintaining continuity for loyal customers. 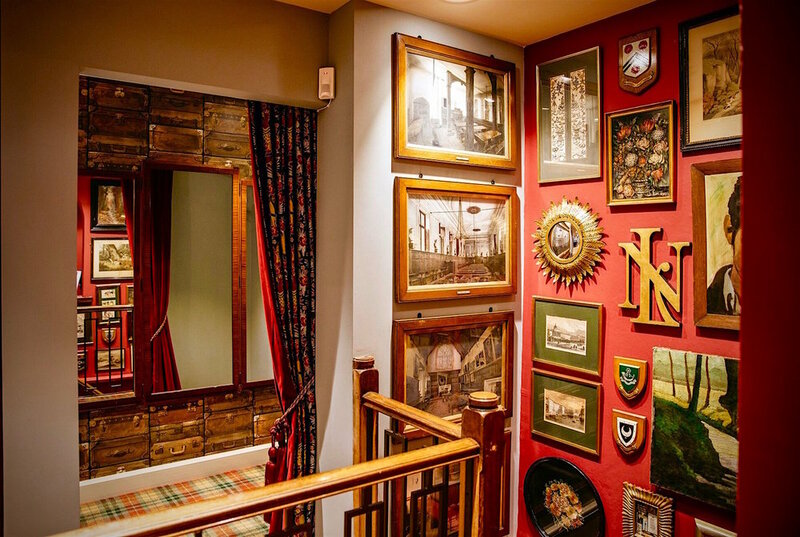 We provided a design overview for the refurbishment - from conceptual drawings to the final finishing touches – with a hands on approach throughout the project. Working closely with Mark Clark Associates, we filtered the ideas of the fantastic creative team at N & L, then presented conceptual designs, colour rendered perspectives and mood-boards, which enabled the client to visualise and approve the proposed changes. The refit was extensive, requiring a total refurbishment, so each store was closed in tandem whilst the work took place. Working successfully within a strict timeframe the transformation was completed on schedule. The smaller store was transformed into an opulent silk and gown space, with fittings and furnishings deliberately chosen to tell a story and to coordinate with the larger store. 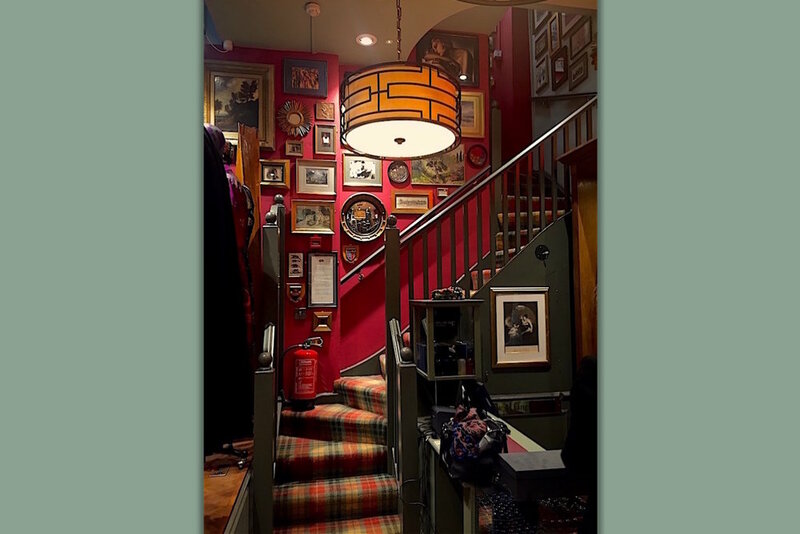 With the installation of a layered lighting scheme, rich silk drapes, a bold tartan carpet and multitude of meticulous finishing details the stores were transformed. We employed British companies to reflect the brand’s ethos and create classic style and quality craftsmanship throughout the stores. Cabinet makers, Silk weavers, Paint manufacturers, Carpet makers and Velvet suppliers were all sourced in the UK. 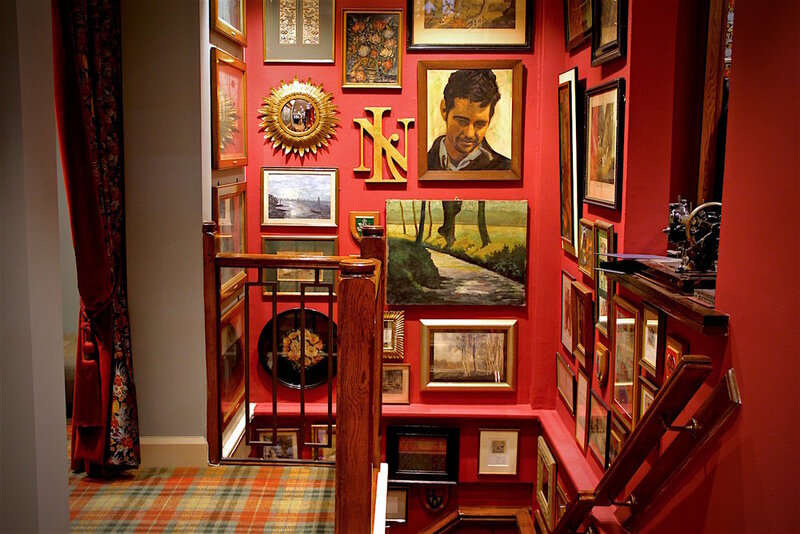 The tone was set using Mylands beautiful paints. Museum Teal was used throughout both stores, a beautiful tranquil colour and a perfect backdrop to showcase the product. 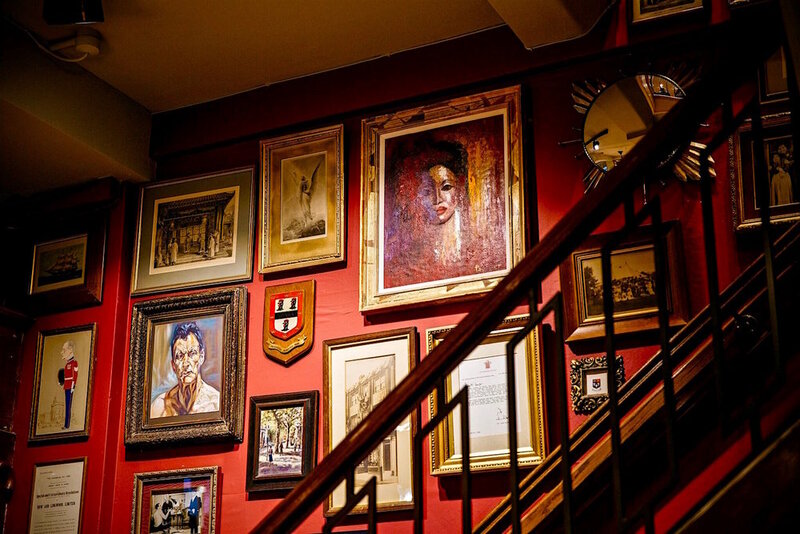 In contrast the Theatreland Red feature walls offset the picture walls to perfection. N & L are famous for their Jacquard silk dressing gowns. 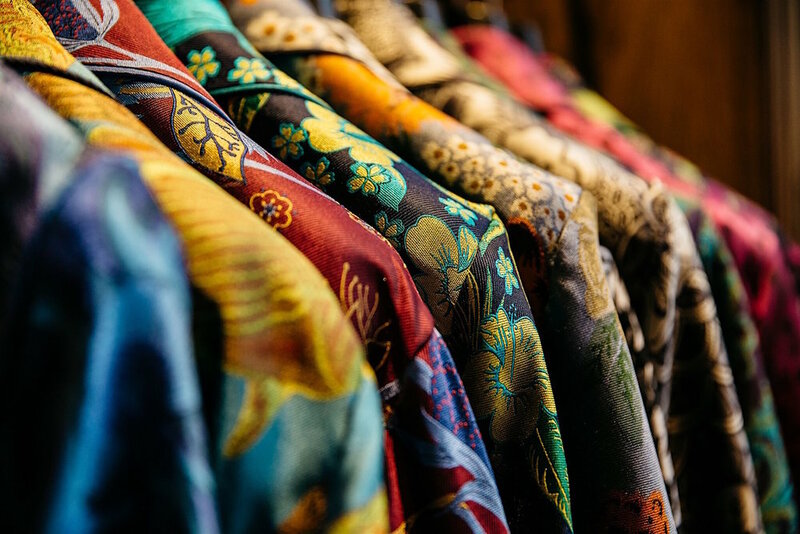 In tribute a bespoke silk fabric was created especially for the project and incorporated in the changing room drapes and numerous stairwell and cabinet panels. Scrumptious design detail throughout and a stunning new lighting design all bringing fresh life and energy to the brand.